Loved the always pretty, romantic collection Erin Featherston showed last week, so much to look forward to for next season. 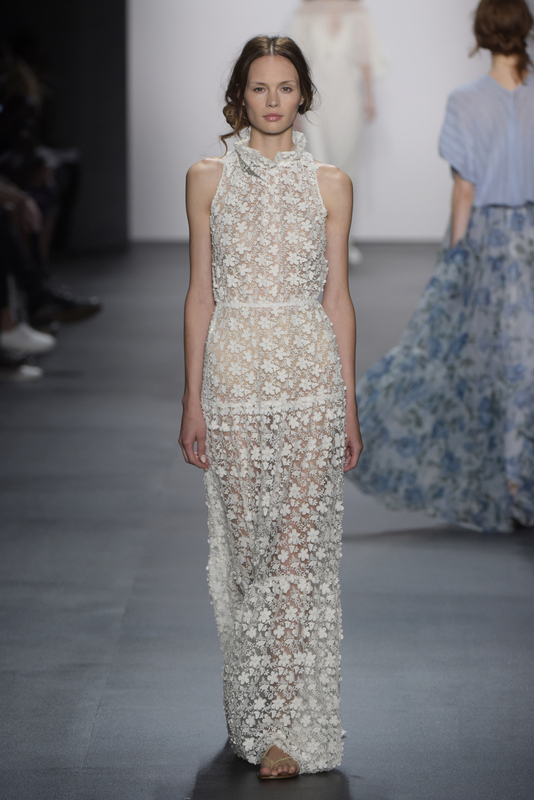 This entry was posted in Fashion and tagged Erin Featherston, Lace, Red Carpet, Runway, Spring 2016, Trends. Bookmark the permalink.